organization requires. You can install either InvoiceInfo or VendorInfo—or both—and be running in as little as two weeks. 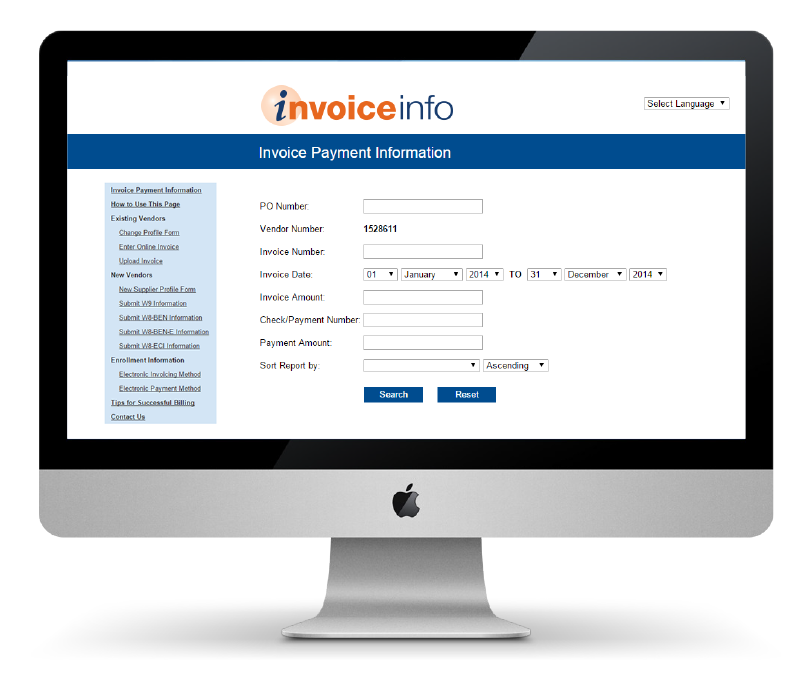 This module saves thousands of hours of valuable staff time by allowing vendors to look up invoice payment status instantly online, 24/7, without time-consuming emails or phone calls. Operation is simple, so staff and vendors adopt easily and quickly. Your staff will appreciate focusing on higher-value tasks. Your suppliers will value the ability to get cash-flow answers fast. 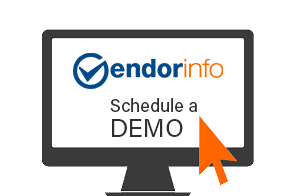 The VendorInfo solution smoothly initiates new supplier relationships by providing new-vendor registration forms, establishing credentials and providing orientation documents. 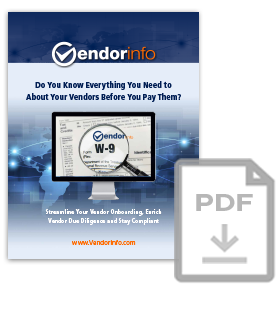 It can also automate W-9 and W-8 processing and TIN matching, and you can verify vendors against 22 federal compliance lists, such as OFAC/SDN. Simple to Launch. Simple to Use. Economical to Use. 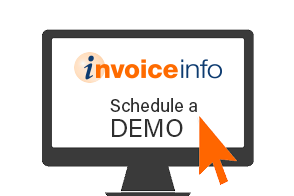 InvoiceInfo and VendorInfo are easy to implement and use by companies of all sizes – from universities and government agencies to Fortune 100 companies. No matter your industry or size, you can configure these self-service modules to fit your company’s specific needs and budget. They are standalone, SaaS-based applications—so there’s no software or servers to buy. Your solution can be up and running in as little as two weeks with little or no IT resources required—all of which keeps acquisition, launch and maintenance costs low. 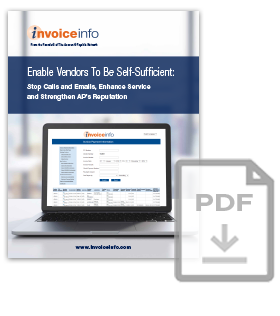 Best of all, because InvoiceInfo and VendorInfo are simple to use, adoption by suppliers is extremely high—which means your savings start almost immediately. Click on each of these reasons to get more specific details on why these solutions are right for your organization. Stop Calls and Emails, Enhance Service and Increase Profit!